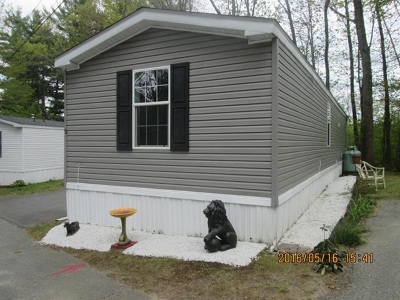 8 Garnet Lane Merrimack, NH. 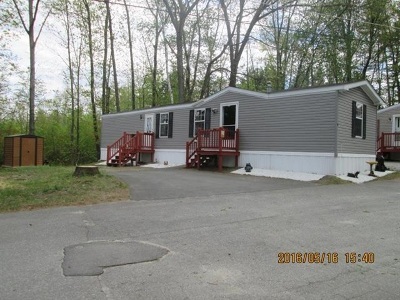 | MLS# 4735953 | Homes for sale in nh, BobbyVan Realty can help you find homes in NH & Mass, information about the New Hampshire & Massachusetts real estate market. Nice home, well maintained, in a quiet park. 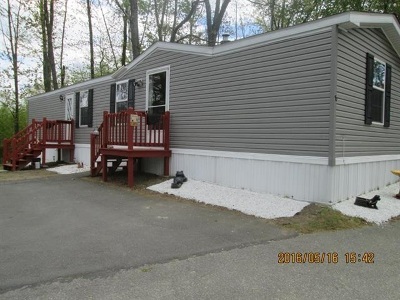 2004 single wide manufactured home in Rancourt&apos;s park located in south Merrimack. 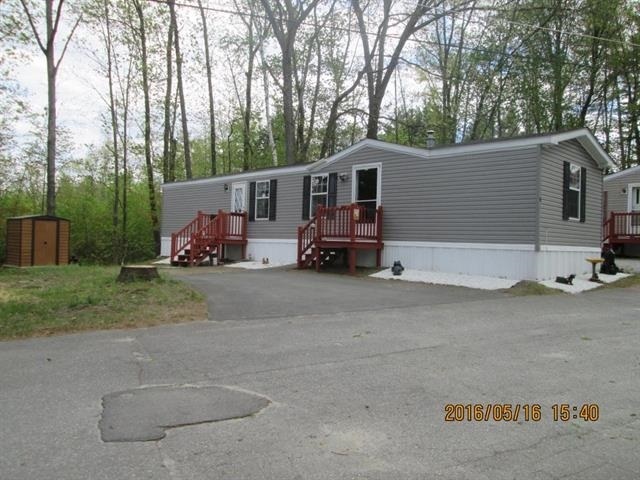 Convenient location, only minutes to beautiful Greeley Park, Nashua, Manchester, and highway. 20lb or under dog allowed, indoor cat allowed.